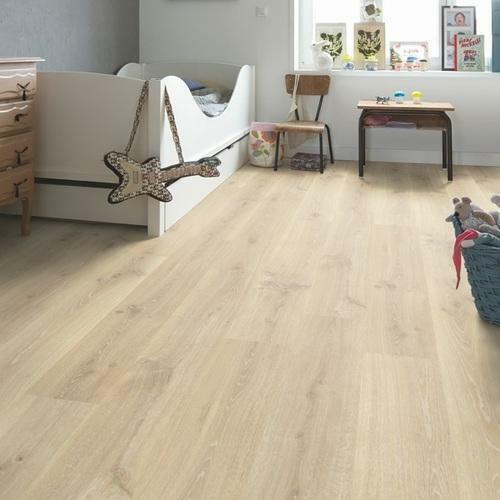 We are the reputed Supplier of FunderMax HPL,Quickstep Laminate and Engineered wooden flooring,LEA Slimtech slim tiles for exterior & interior use & Natural wood-Thermo treated wood - Ashwood,Pinewood,& Ipe wood for facades and decking. We are the leading Trader, Importer and Supplier of products such as Exterior Panel, Sheers, Window Shades, Window Blinds, Louver Systems, etc. The offered products are fabricated using superior grade raw material and sound techniques by our vendors in compliance with the set industry quality norms. These products are highly admired by our precious clients due to their Excellent Durability and Reliability. We offer these products to our precious clients at market leading prices range.